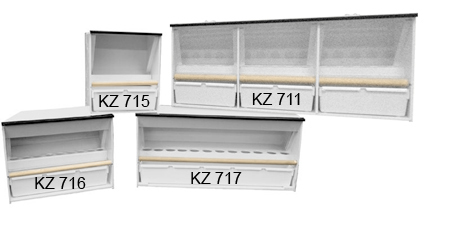 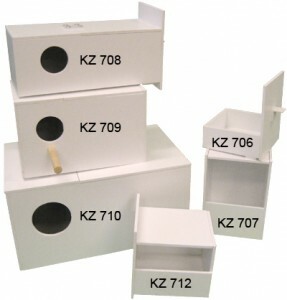 Bakker Volièrebouw has different versions of nestboxes. 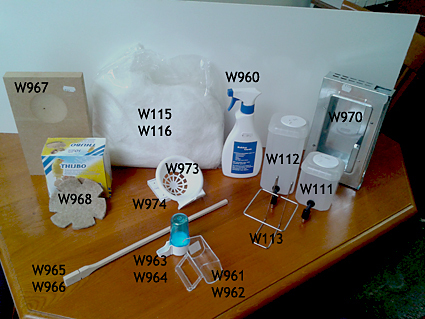 As for canaries, parkeets and tropics, the nestboxes from Bakker Volierebouw are fabricated in full-plastic and thereby of high quality and easy to clean. Bakker Volierebouw also delivers lamellen. 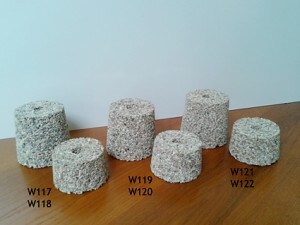 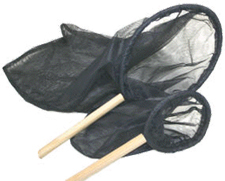 These avoid featherpicking and benefit to a good and undisturbed nightrest for your birds. 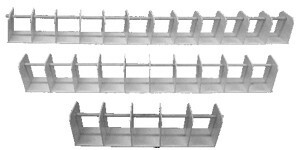 Bakker Volierebouw delivers stainless steel swingfeeders which are rotatable. The swingfeeders will be available in a 2-bowls and 3-bowls version, incl. 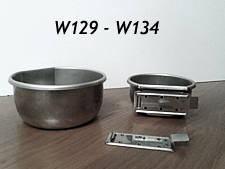 bowls, latch and stainless steel rod. 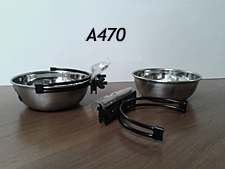 The bathdishes of Bakker Volierebouw are made of stainless steel in different sizes and versions. 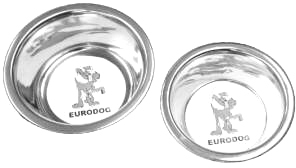 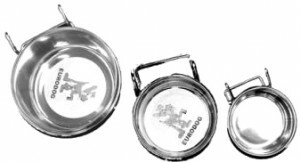 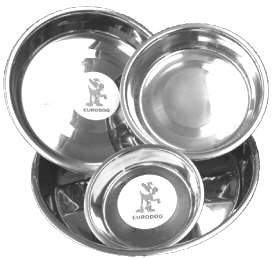 We also deliver stainless steel hanging bowls for feeding and water.